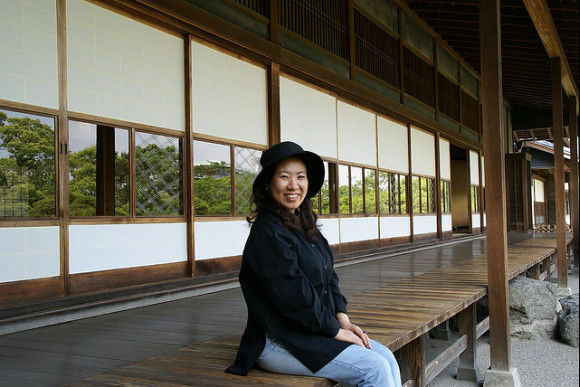 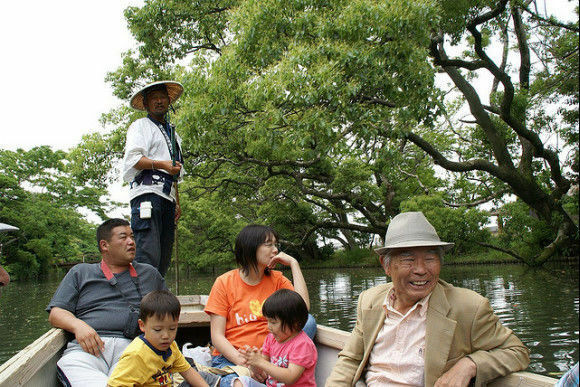 If you're in Fukuoka prefecture, you cannot leave it without visiting Yanagawa! 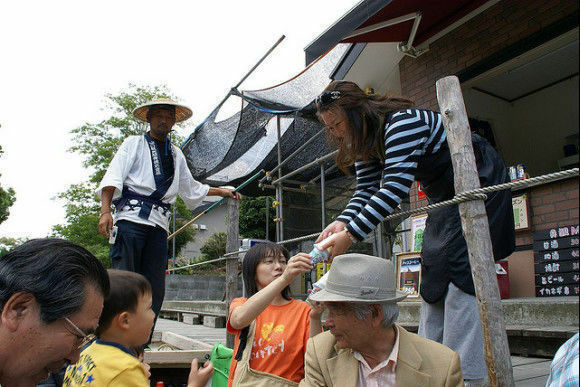 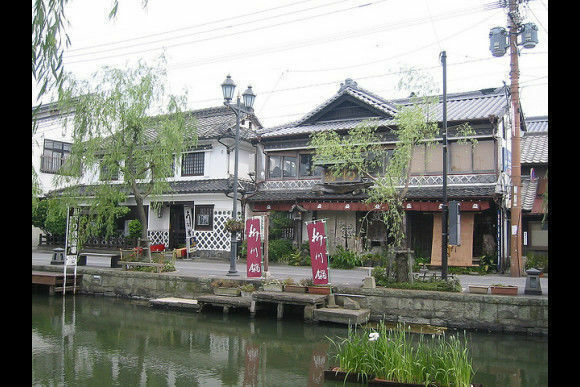 Yanagawa can be visited in 50 minutes by a train ride from Fukuoka, and is a town surrounded by water with beautiful scenes of old houses and nature. Would you like to take a boat ride around the historic Yanagawa Castle as you see the charm of this old samurai town? 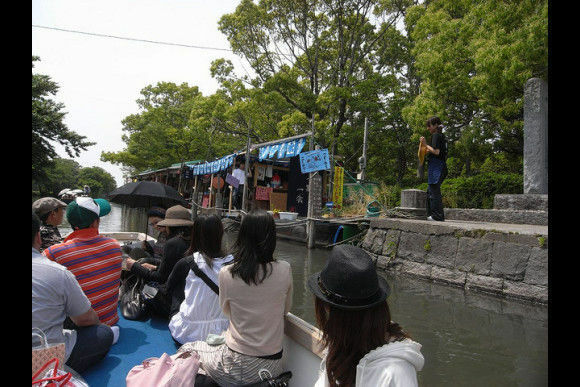 Note: If you request pick-up from the Fukuoka Port, the actual tour duration will be shorter.